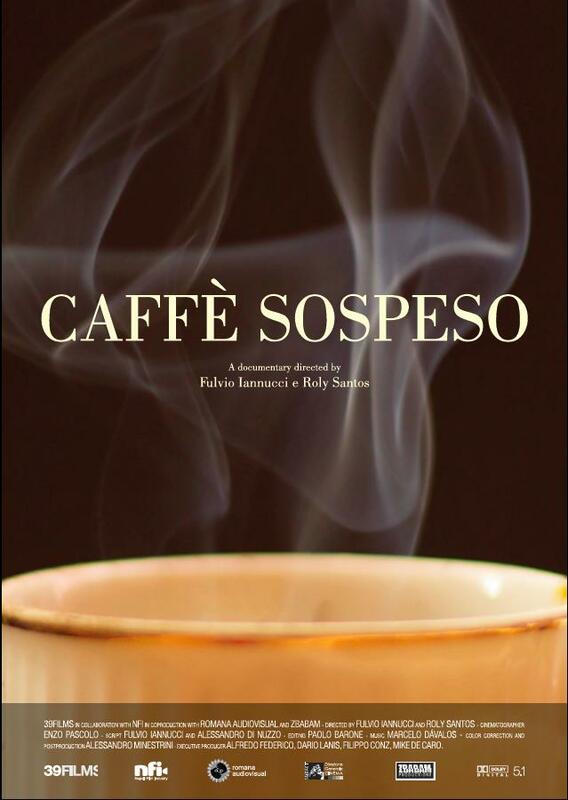 Caffe' Sospeso (Coffee For All) is a documentary about the love for coffee and giving back. In Naples, Buenos Aires and New York, people reflect on the Neapolitan tradition of "suspended coffee" and how it changed their lives. This film has achieved the certification of cultural relevance of the Italian Directorate General for Cinema – Ministry of Cultural Heritage. 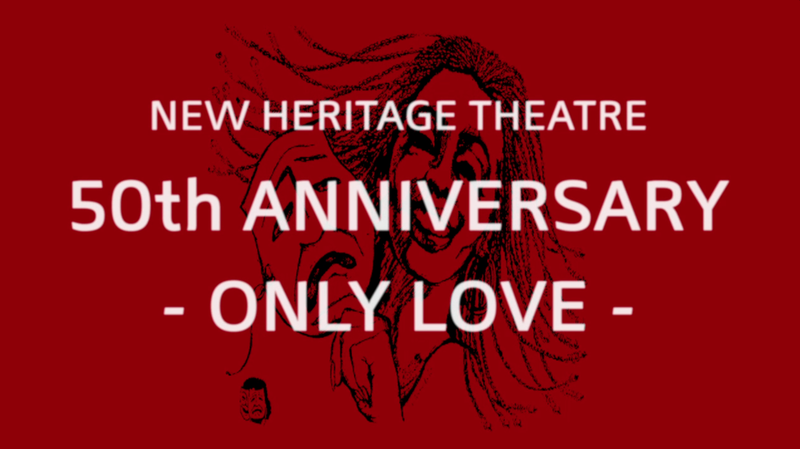 Selected by Vimeo to feature in their documentary channel. Director MILOS FORMAN and producer MICHAEL HAUSMAN talk about the movies they made together and their unique 40 YEAR COLLABORATION.